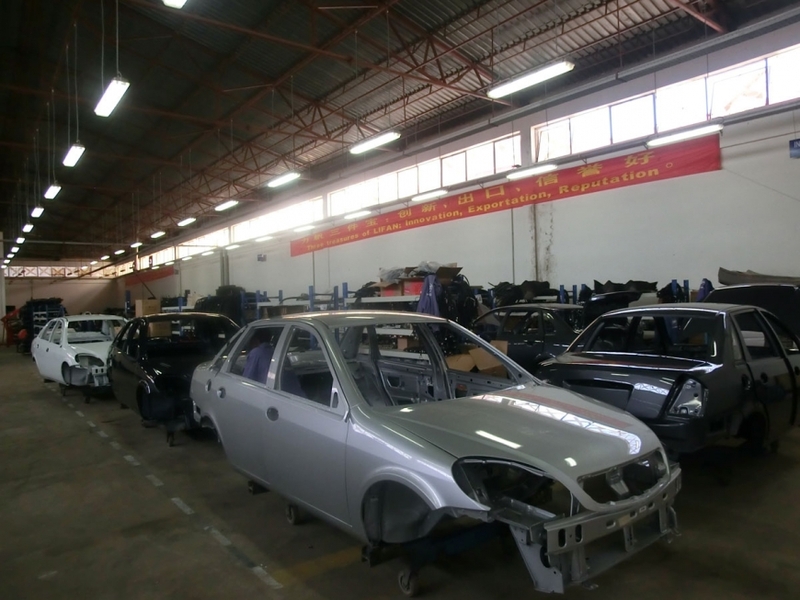 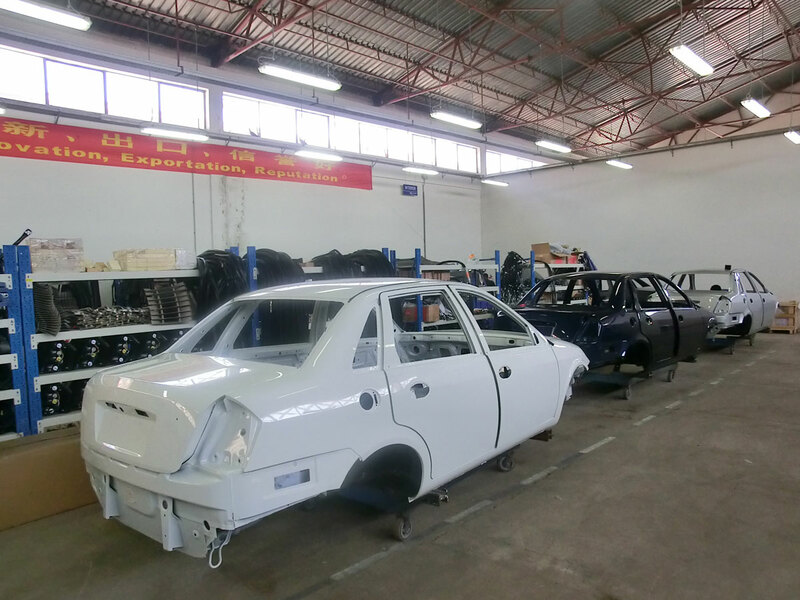 Cars being assembled at Lifan’s plant in Addis Ababa. 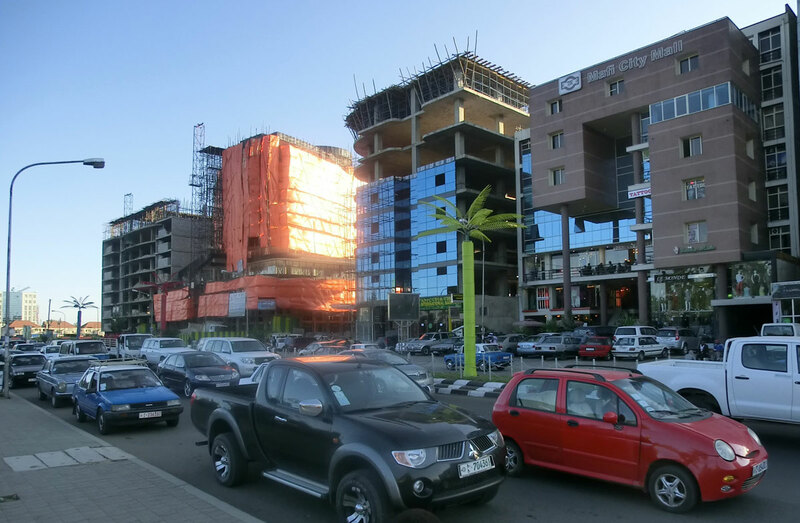 Evening rush hour on a street in Addis Ababa. 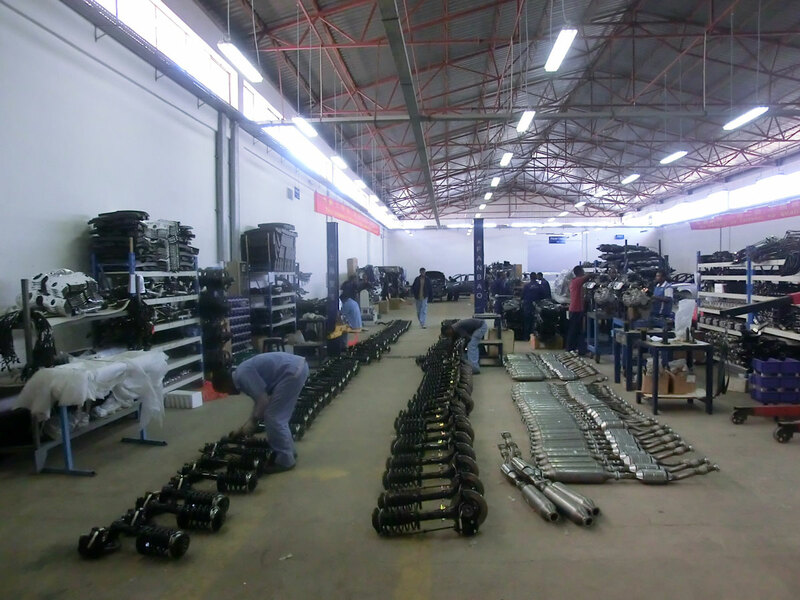 Car parts at Lifan’s assembly plant in Addis Ababa.